Pagan “gods” are not supposed to do this! We tend to forget how truly revolutionary the Christian message was and is, in the apostles’ time and also in ours, to this day. 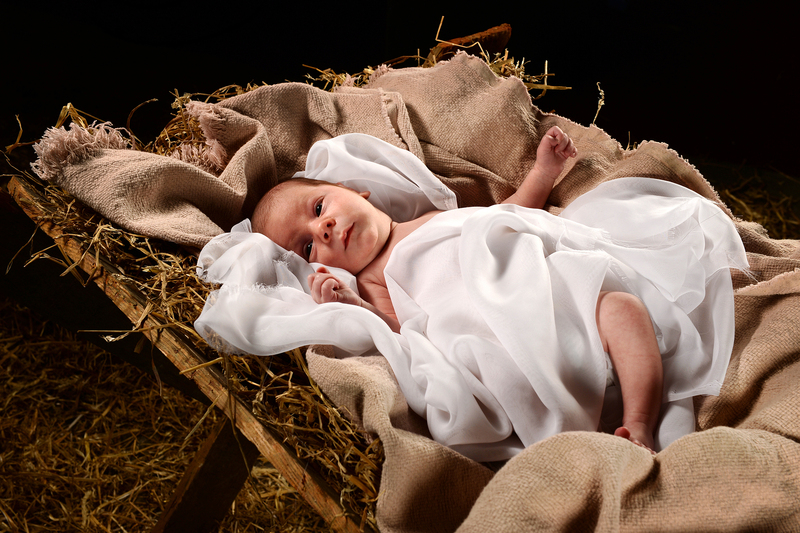 This entry was posted on Saturday, December 15th, 2018 at 12:59 pm	and tagged with 1 John 4:2-3, Chalcedon blog, Christmas 2018, Jesus Christ, Jesus Christ is come in the flesh, Mark Rushdoony, uniting earth with its Creator, www.chalcedon.edu and posted in religion. You can follow any responses to this entry through the RSS 2.0 feed. Those “dualists”, always ready for a fight. The fact that God incarnated in Jesus of Nazareth as the Son of God makes it easier for us to realize we have been made in the image of God. Jesus told the Sadducees that believers are destined to be like the angels in Heaven – wow, that is heady stuff (and also stimulating for the heart! ).